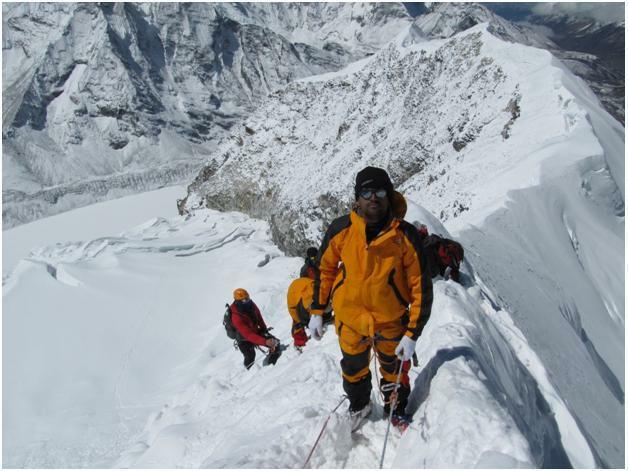 Every year more than 100 expedition are planned to conquer the top of the world Mount Everest. The first civilian expedition from India. Pune’s Giripremi team of 20 mountaineers embark on journey to write the history. 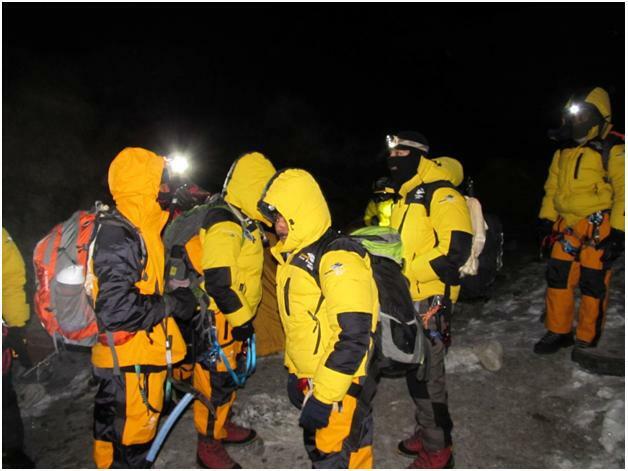 Preparing for tough climate of Everest Giripremi expedition team successfully summited the Island Peak. Here are the pics …..Wishing them Best of Luck!! Wow this is so inspiring! Awesome pictures too! Best of luck.